When life plays you a hand that you can neither play nor fold on; when in the moment you are stuck and do not know where to turn when you can hardly keep the thoughts in your head from running so much so that you can no longer focus on any of them, you need assistance with the events that have been laid at your foot. Lodge Brothers are there to help! The uniqueness of Lodge Brothers service lies in the variety of services which Lodge Brothers can assist you with and the way in which we can help you through difficult times in your life. Most often than not, when you reach out to Lodge Brothers there is an underlying purpose residing perhaps in uncertainty and fear or it because you are trying to avoid uncertainty. Lodge Brothers is sensitive to your specific set of circumstances and mindful to provide you with the most relevant and cost effective options to assist you with the many options available to help you. 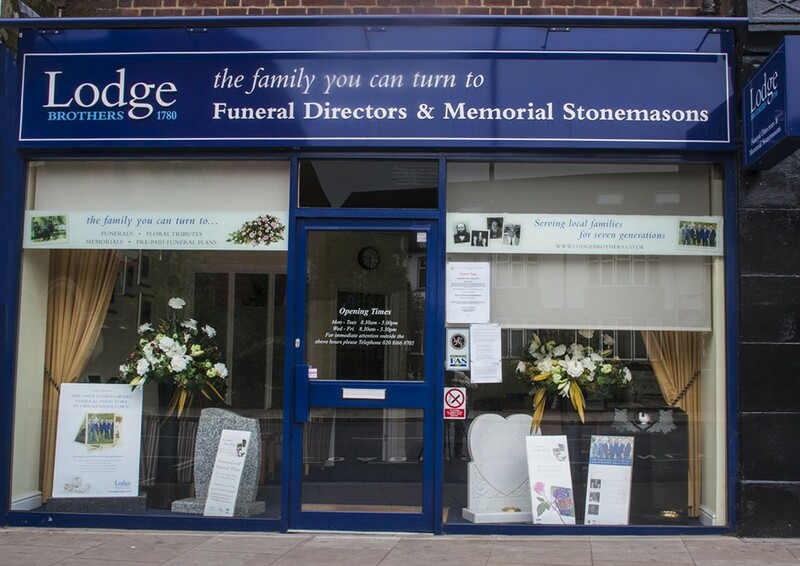 Lodge Brothers have run the business for over 7 generations with 6 family members still involved as funeral directors which are a testament to the dedication that the family has to service and guide you and your loved ones through this process. A calling set deep in the hearts of our family, which is infused into all Lodge locations throughout the UK. We count each and every Lodge Brother branch as being set in the same mould as the original Lodge brothers, William and Stanley. 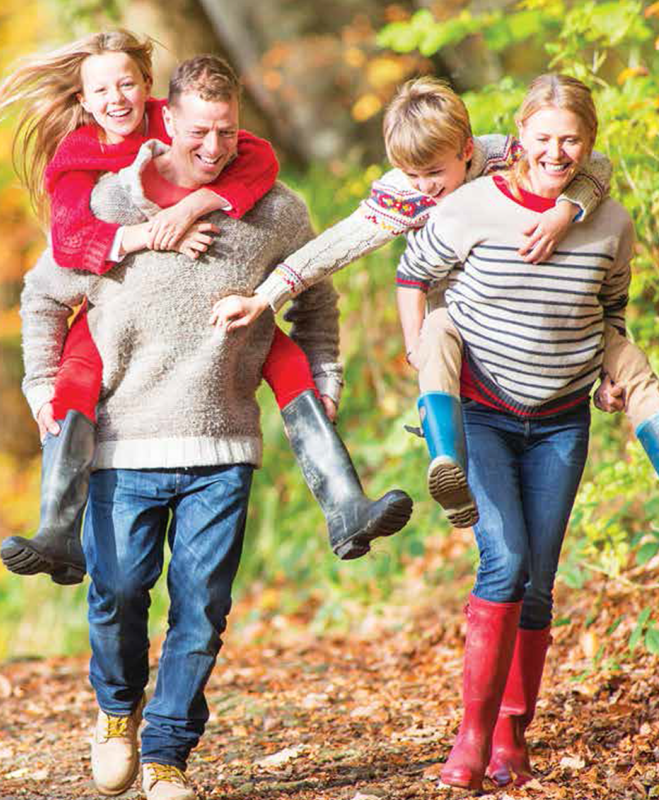 Family run business, Lodge Brothers, has been assisting families for more than 200 years in and around the UK, from branches in every major city. The reputation of Lodge Brothers precedes the service offerings and families and loved ones can rest assured that their needs in times of grief will be met professionally and with a personal touch. Lodge Brothers arrange and assist with funerals as well as provides all other services which you may come to need during the loss of a loved one. Lodge Brothers has come to personally understand the specific and unique needs of each and every family who we have had the privilege to engage with. In order to assist and extend our funeral services, Lodge Brothers introduced Lodge Brothers Legal Services. Our Legal Services division was set up with the goal of providing our customers help with probate, wills and lasting power of attorneys all of which can be difficult aspects to deal with before, during and after a loved one passes. Lodge Brothers understand the importance of being prepared for any eventuality. While many hope that when it comes time for their passing that this time will not end up being a time of great stress for our families. Losing someone close to you is difficult under any circumstances but when it comes to certain aspects, its always good to know that contingencies are in place prior to the event thereby alleviating any undue stress and anxiety when the time comes. With that in mind, Lodge Brothers can also assist with the lasting power of attorney which will safe-guard an individual should their faculties begin to fade in later life. Being prepared for every eventuality can be difficult especially when we cannot see to the future to know what is coming down the line. Which is why identifying a power of attorney to assist and speak for you when you are not able to, is highly recommended. A lasting power of attorney is a legal document which is written authorisation allowing your attorney to act on your behalf should you become unable or unwilling to make decisions for yourself, as you reach old age, allowing you to choose now for when you may become unable to in the future and rest assured that you have someone with the power and authority to stand next to you and advocate on your behalf when you are not able to. 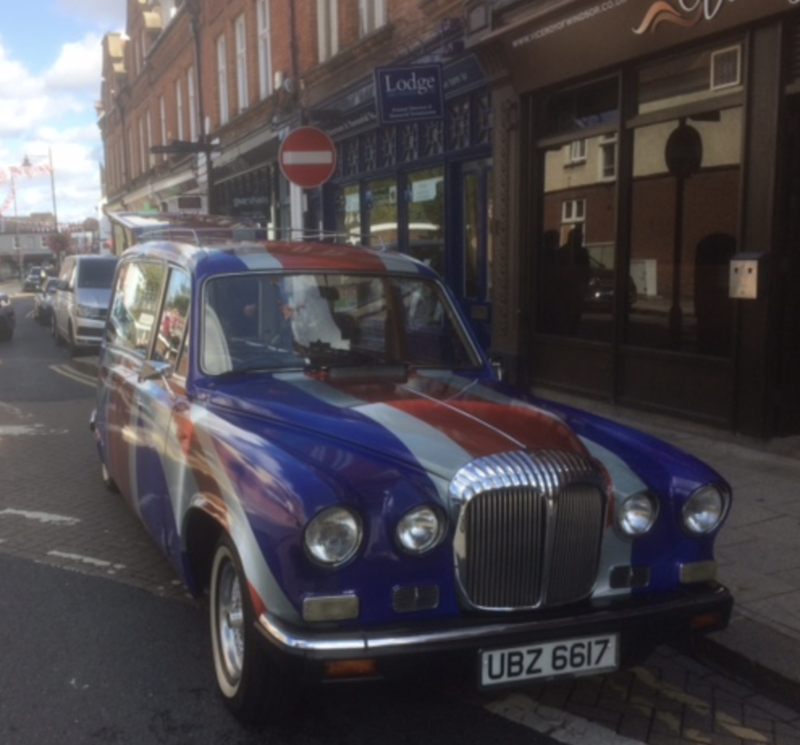 Lodge Brothers Legal Services highly recommends a proactive approach to this possibility and Lodge Brothers power of attorney Chertsey or Power of Attorney Ham will advise and help you to set this up for a fixed fee which is agreed ahead of time. Lodge Brothers have several branches around the UK providing this convenient lasting power of attorney services, remaining accessible to our clients at all times. Our dedicated attorneys have years of experience and are ready to assist you with any questions and enquiries that you have regarding this beneficial legal service. Inevitably life tends to have a way of getting away with us. We leave school as young adults, searching for incomes which will allow us the independence that we so covet. Earning money means we have the power to make the choices about our own lives that feel so important to us at the time. Whether our goals are to grow our careers, or to start a family, independence generally decreases as we become more financially viable. What begins as an endeavour to be the best person that we can be, results in the accrual of material things and people. The car you save for to empower freedom of choice in your life becomes an asset. The type of social interactions which you choose, leads to you meet like minded individuals and perhaps eventually results in a joining of kindred spirits in matrimony or the like. Families grow, houses grow, need for a more stable income grows. All of these things that you need to build to sustain your life, become your assets. You have a choice over them in life. So too, do you have a choice over them in death. Life unwittingly takes hold of us and often times, the administration of your life is left at the bottom of the list of things to do. Stats show that 70% of adults living in the UK passed away last year without a will. Your will is your last chance to make voice heard and to have your final choices carried out as you would have done if you were still around. By not planning your estate via your will, you leave a lot to chance. And if you haven’t lived your life relying on chance, why let it be the case in your death. Not one person knows your wishes and desires as well as you do so when you die without a will and your estate is then governed by the laws of intestacy which means that everything that you have worked your whole life to attain is now governed by a set of rules. Only married or civil partners and some of your close relatives are able to inherit your estate under the laws of intestacy. Choosing to prepare a will allows you to decide who inherits your estate and Lodge Brothers Power of Attorney Twickenham and Lodge Brothers Power of Attorney Feltham can help you do just that!